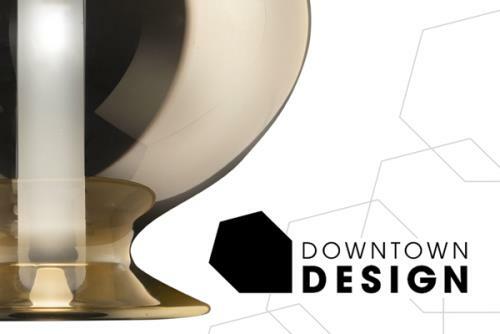 Downtown Design is the only platform in the Middle East for the region’s trade professionals to discover original, high quality design from all over the world. 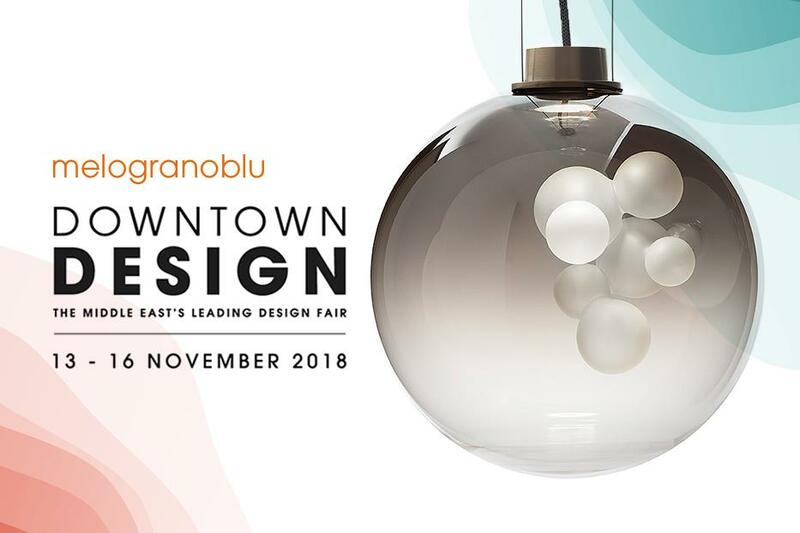 The Fair will take place at the Dubai Design District and present a carefully edited roster of established and emerging brands across a range of product categories. 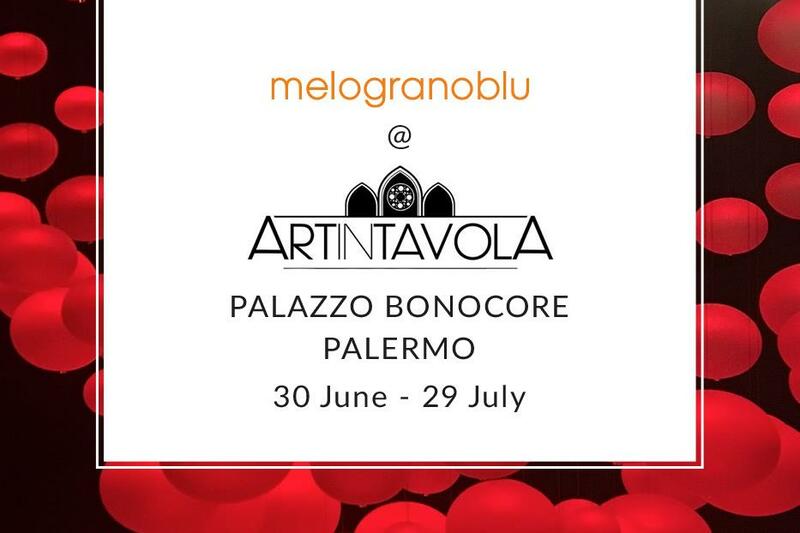 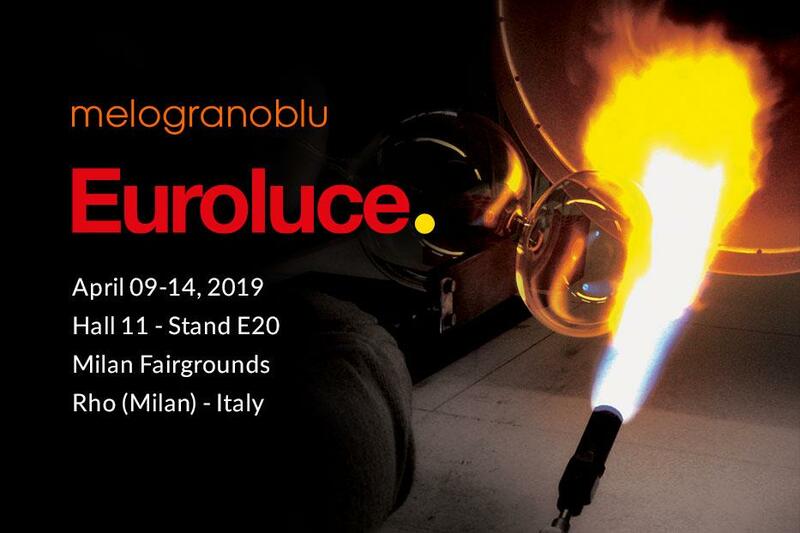 melogranoblu will be with Opium, Soap Sphere and Gotham special edition.